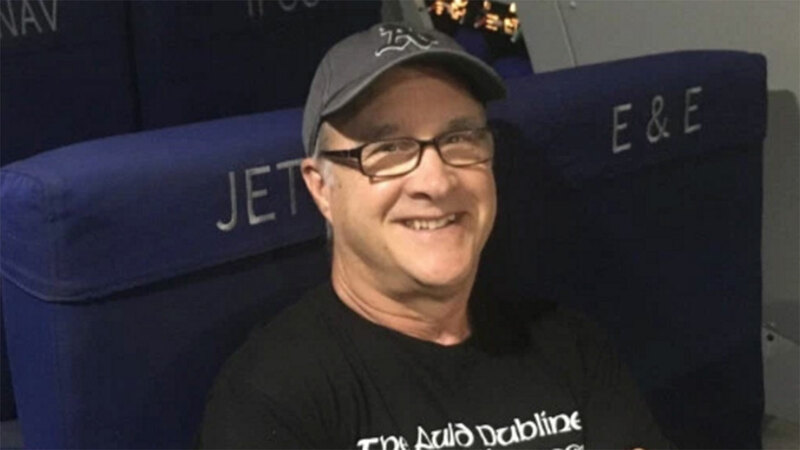 PLEASANTON, Calif. -- A beloved high school teacher in the East Bay died a day after retiring. Eric Thiel's last day at Amador Valley High was Friday. He was found dead Saturday night. The family is waiting word on the cause. According to the East Bay Times, Thiel taught for 38 years, seven at Foothill High in Pleasanton and 25 at Amador. Click here to donate to a GoFundMe account set up for his family.